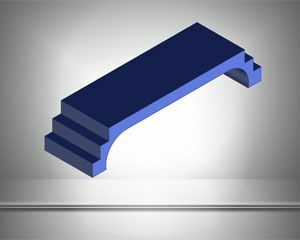 DMAIC is an improvement Process used in Lean Manufacturing and Sig Sigma processes to ensure quality. 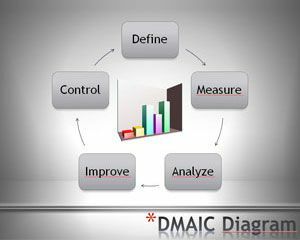 DMAIC refers to a data-driven improvement cycle used for to drive Six Sigma projects but DMAIC processes are not exclusive to Six Sigma and can be used as the framework for other improvement applications. 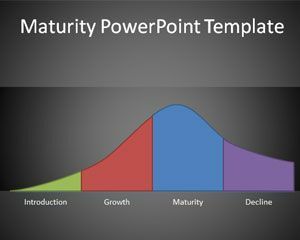 This time you can free download DMAIC diagram for your PowerPoint presentations. 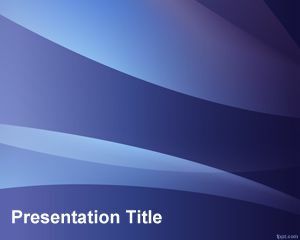 This free PPT Template contains a DMAIC cycle diagram and a DMAIC process chart that you can use in your quality assurance presentations or Six Sigma projects. 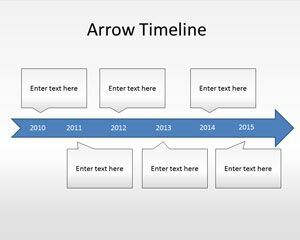 You can download DMAIC diagram for PowerPoint presentation and DMAIC steps includes Define, Measure, Analyze, Improve, Control and eventually replicate step. 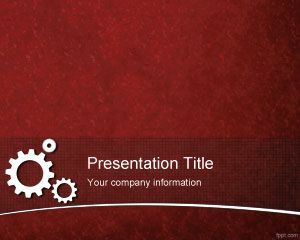 If you are not comfortable with this template you can download other free Quality PowerPoint templates like Quality Management PowerPoint template. 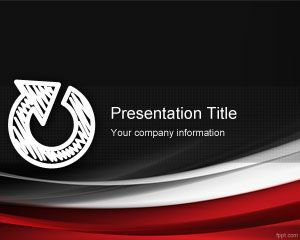 i want it to make presentation by windows 2010.